Summer has made its appearance, not so shyly, in a place that is considered a summer classic: Greece. A place where the sunshine is glorious, the weather is never in crisis and the sea is a vast, untapped source of life. Greece is the epitome of the Mediterranean and offers the visitor incredible travel experiences. 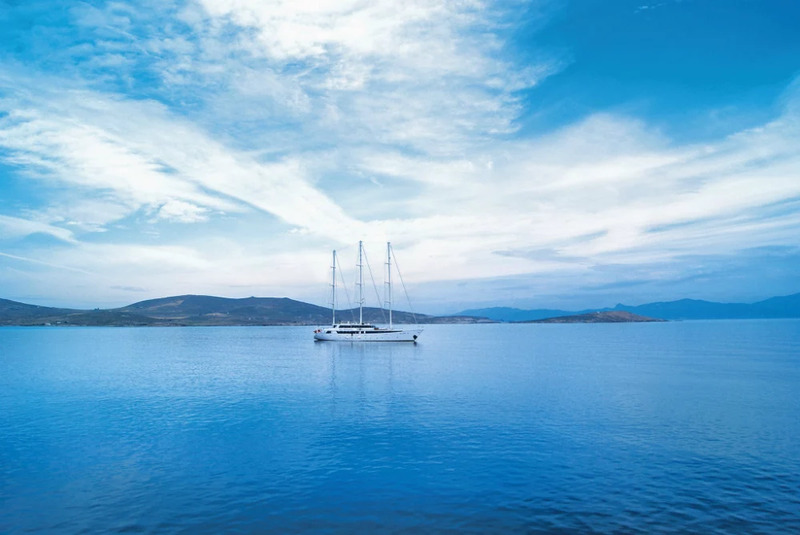 From delectable gastronomy that varies from region to region, to sheer natural beauty of peculiar locations, to soul enriching activities or absolute relaxation, Greece will not disappoint. Samtidig som varmere temperaturer så vidt har meldt sin ankomst her i Norge, har sommeren for alvor startet i en klassiker av en sommerdestinasjon, nemlig Hellas. Et sted hvor været og temperaturen sjelden skuffer og havet er en kilde til liv og røre. Hellas er for mange en fellesnevner med middelhavet og byr på utrolige reiseopplevelser. Med utsøkt gastronomi som varierer fra region til region, slående vakker natur, sjelebringende aktiviteter og gode muligheter for total avslapning, er Hellas et reisemål som tilfredsstiller de fleste. 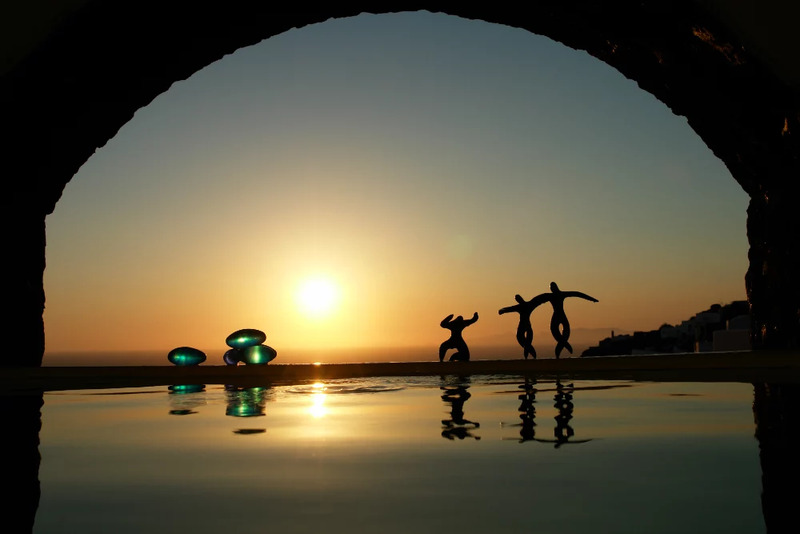 In a sense, Crete can be considered a miniature Greece as it seems to have it all: mouth-watering cuisine, amazing beaches, modern cities, natural marvels, tradition and customs, warm hospitable people and a plethora of activities. The list goes on. 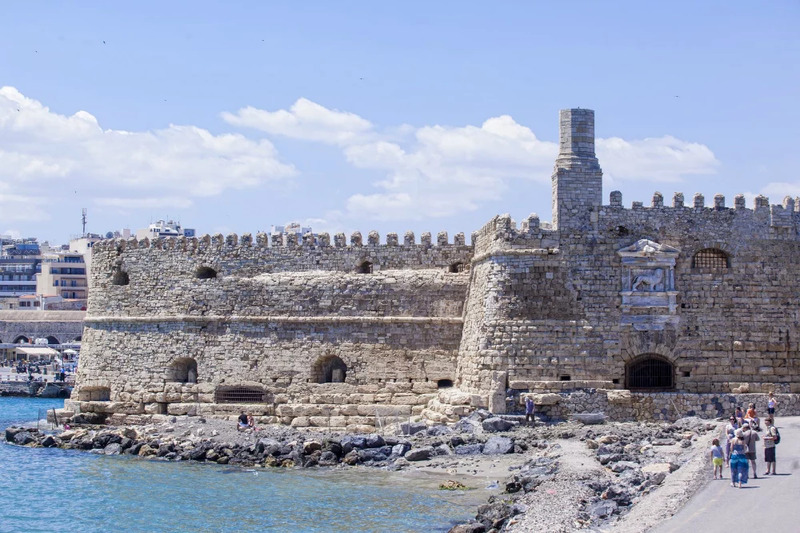 The capital, Heraklion is the perfect starting point to discover Crete bit by bit. Your stay can be enriched by choosing a superior city hotel in Heraklion, located strategically only a stone’s throw from the city centre. 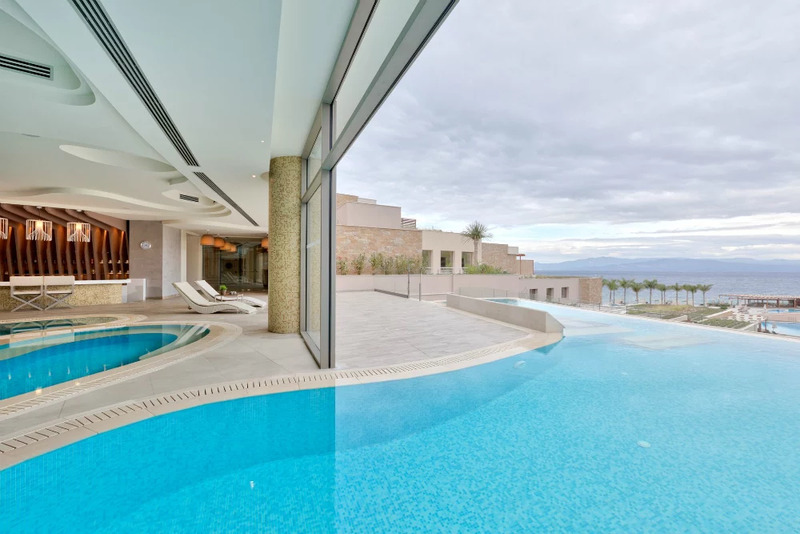 Sample the finest of Cretan gastronomy, soak up the sun by the pool and indulge in impeccable services, while golfing enthusiasts will be thrilled to know there is a state of the art Golf Course at the Crete Golf Club, amidst some amazing mountains. Plan your onward exploration of Crete with the aid of the connoisseur locals! Kreta blir av mange gjerne kalt et Hellas i miniatyr, og det er ikke ute grunn. Et utsøkt kjøkken, fantastiske strender, moderne byer, naturlige underverk, tradisjon og historie, gjestfrie innbyggere og en rekke aktiviteter. Og listen er ikke uttømmende. Hovedstaden Heraklion er det perfekte sted for å utforske Kreta i et behagelig tempo. Og hva er vel ikke bedre da enn å velge et . Nyt utsøkt gastronomi, slapp av ved bassengområdet og skjem deg bort med et upåklagelig tilbud. Golf entusiaster vil la seg begeistre av Kreta Gold Club beliggende mellom fantastiske fjell. Arguably, the most romantic place in Greece. 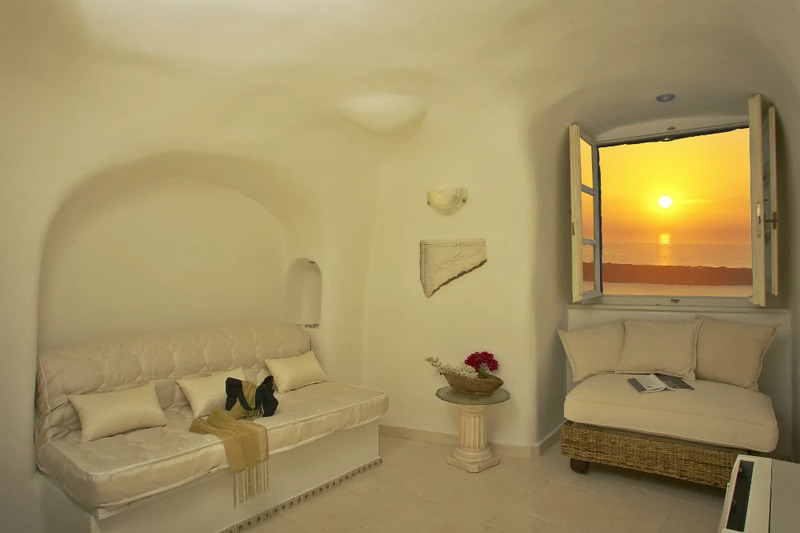 Boasting the most enchanting sunset in Oia, you can seal your love forever by sharing a sunset view suite in Oia Castle. Oia is renowned for gathering hordes of tourists to watch the sun go down, so this way your privacy is non negotiable. A perfect place to tuck away your romance, are the cave pool suites that will instill a sense of calm, and reinforce intimacy all the while allowing you to drift away into a haven of bliss. 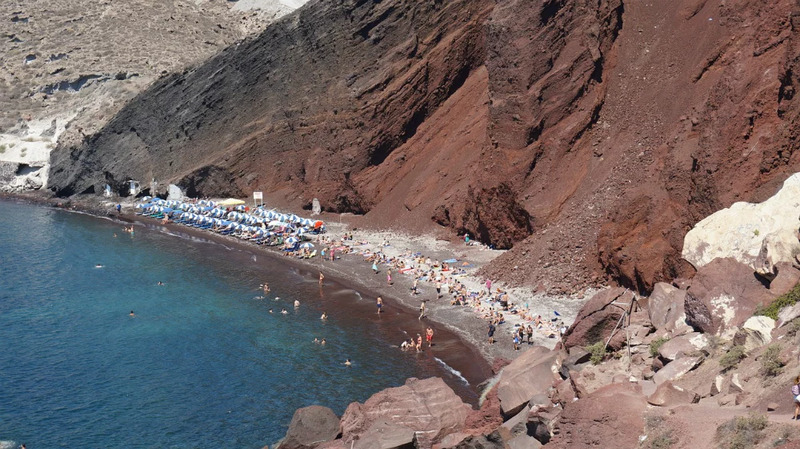 Santorini’s other wonderful features also remain to be uncovered: the colourful beaches, the Caldera, the nightlife, the local gastronomy, as well as some activities such as diving is highly recommended amidst the submerged, volcanic strata. Det mest romantiske stedet i Hellas vil mange si. De slående vakre solnedgangene i Oia gjør hvertfall sitt alle beste for å skape den rette atmosfæren og hva er vel ikke bedre enn å dele opplevelsen med din kjære i en heftig suite med utsikt over solnedgangen. Oia er kjent for å tiltrekke seg horder av turister hvert år, så på denne måte får du nyte det vakre synet i fred og ro. Hva med en tilbaketrukket med eget basseng slik at du nyte roen og stillheten i avslappende omgivelser. 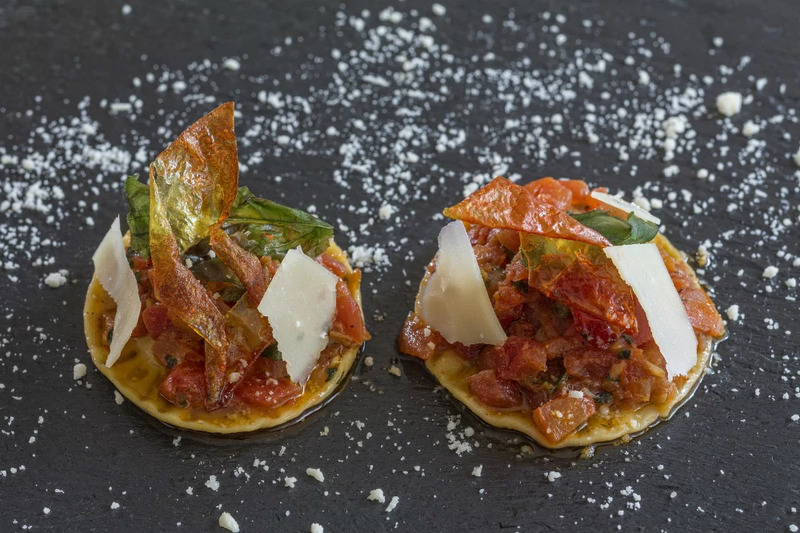 Santorini har også mye mer interessant å tilby; de fargerike strendene, kalderaen, nattelivet, lokale gastronomiske spesialiteter i tillegg til aktiviteter slik som dykking. Not an island but a place that very much resembles it. 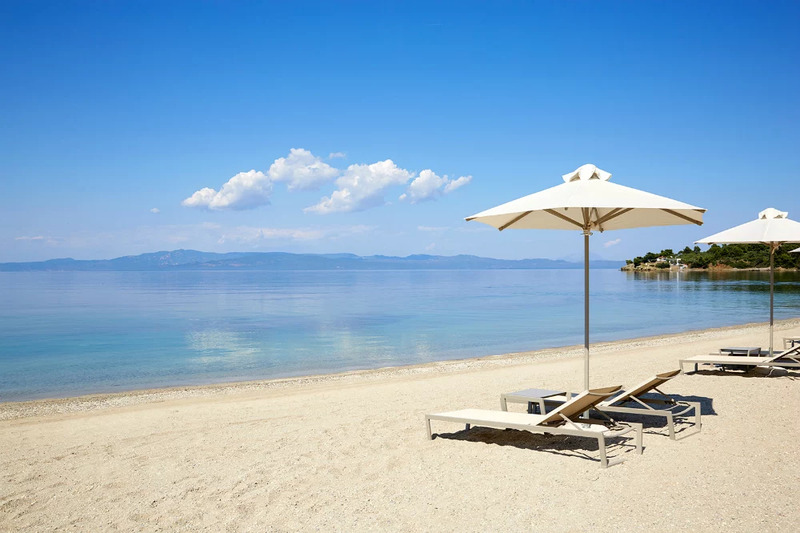 Located in the north of Greece, Halkidiki is formed by 3 legs or peninsulas that increase the coastal surface area, essentially created island-like conditions and shores. 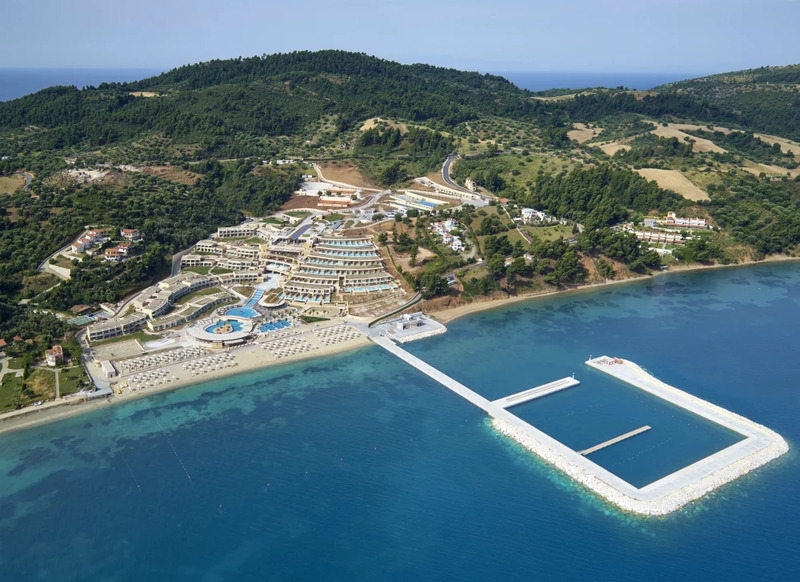 The most beautiful of which is Kassandra, with pristine white shores the most captivating of which lies in Paliouri area, where the dreamy Miraggio Thermal Spa Resort is situated. 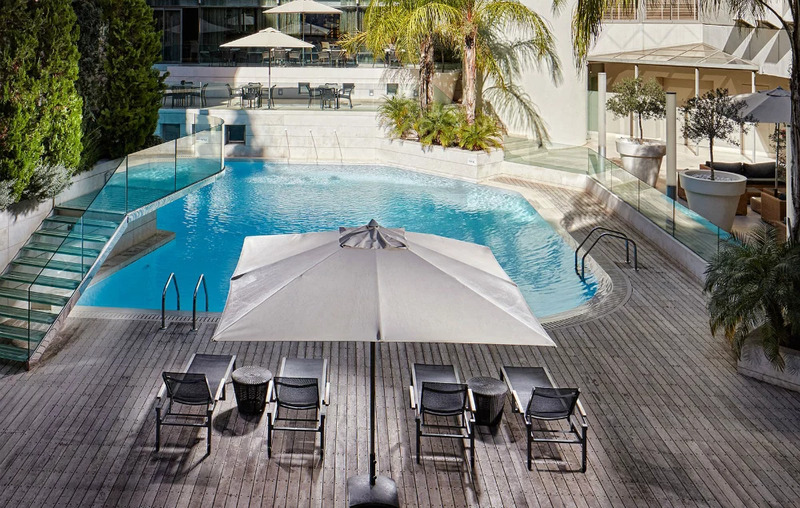 Your wellness has priority here, as everything is designed to help you achieve a higher state of mind, body and soul. Healthy, gourmet eating, absolute relaxation and many wellness activities are offered to enhance your balance in this oasis of unspoiled nature, and with a private marina, welcomes visitors who approach from the sea! Ikke akkurat en øy, men likevel et sted som virkelig kan minne om det. Beliggende nord i Hellas, består Halkidiki av tre halvøyer. Dette skaper en følelse av å være på en øy med de langstrakte kystlinjene. Den vakreste av de alle, Kassandra med sine uberørte strender, er den mest fengslende i Paliouri området. Det er også her det fantastiske resortet Miraggio Thermal Spa Resort ligger. Din velvære har virkelig øverste prioritet her, men gjennomgående design som legger til rette for en energigivende opplevelse for sjel og sinn. total avslapning og et bredt velværetilbud for å føre deg i balanse i en ramme bestående av vakker natur, med en helt egen privat marina. Which brings us to the Greek seas. The Mediterranean is the overarching pelago, within which the Aegean sea graces the shores of Greece to the right, while the Ionian sea separates Greece and Italy. With over 200 hundred inhabited islands, choosing which one or two to visit on your holiday can be tricky as the choice is truly endless. One solution to this dilemma, and if you are a bit of a recreational seafarer, is to discover a handful of amazing Greekisland destinations by choosing to cruise through summer, with Greek island cruises: roaming the Aegean and the jewels of Cyclades, the Ionian and the Antiquity of Greece, or a bit of both with Classical Greece cruise. Øy-cruise. Som bringer oss over til de greske farvann. I all hovedsak Middelhavet med tilhørende skjærgård hvor det i øst møter Egeerhavet, og i vest det Joniske hav som skiller Hellas fra Italia. Med over 200 bebodde øyer kan det være et svært vanskelig valg å velge bare en til to for et besøk. En mulig løsning på dette dilemmaet, såfremt du ikke har noe imot båter, er å utforske et utvalg greske øydestinasjoner ved å bli med på et fantastisk cruise i sommer med . Du har hele tre å velge mellom; en med fokus på området ved Egeerhavet med de vakre Kykladene, en med det joniske hav og den fokus på den antikken i Hellas eller hvorfor ikke litt av begge deler ved å velge "Classical Greece Cruise". Hvilken av de vil du velge? 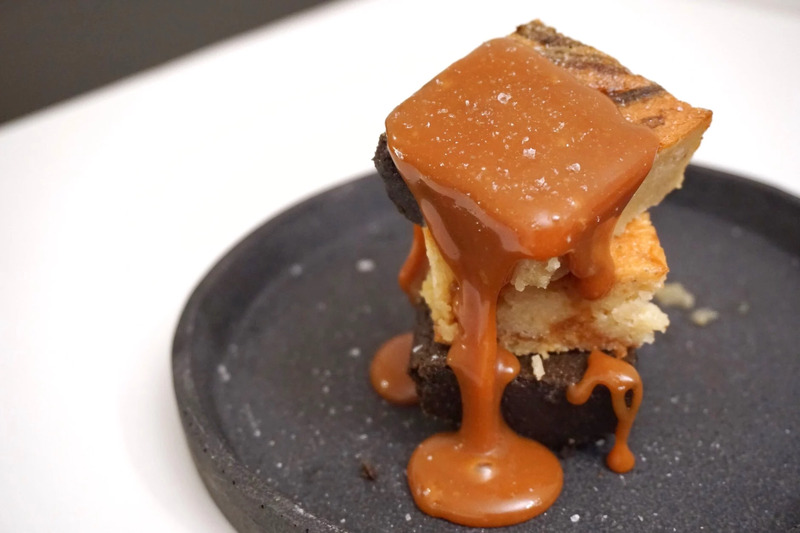 "The art of decadent brownies"
Jeg overdriver vel ikke så mye hvis jeg sier at "alle" elsker Brownies. er den perfekte brownie for meg, og med denne oppskriften får du nettopp det. I tillegg får du en velsmakende brownie så og si , og med Ganske fantastisk, ikke sant? Tilsett nøtter for litt ekstra crunch. Passer utmerket sammen med vaniljeis og frukt. Lag en hjemmelaget is med små biter av brownies. *Fibersirup inneholder en ørliten mengde sukkerarter, men dette utgjør mindre enn 2% av kaken. "Everybody" loves Brownies, right? 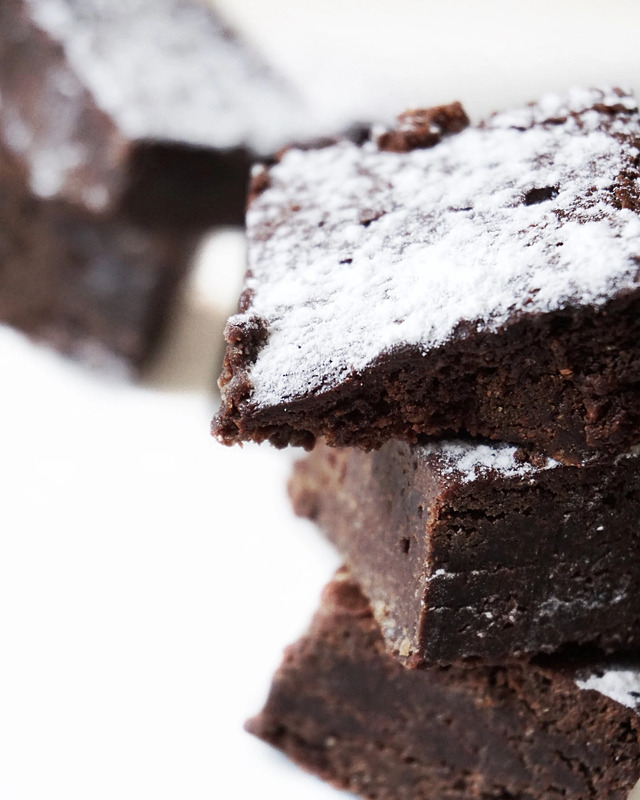 Sticky and chewy on the outside with a soft and fudgy centre is a perfect brownie for me, and with this recipe you can enjoy that extra piece of cake without feeling guilty. You'll get a tasty brownie without any added refined sugar, milk or gluten, and with at least as much fibre as in a slice of a coarse bread. Pretty amazing, right? 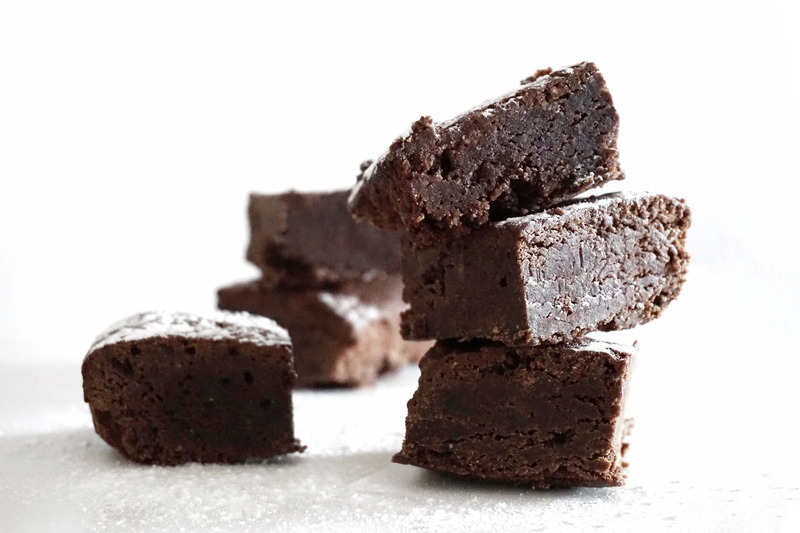 Fudgy Brownies have a higher ratio of chocolate which contributes to a more compact and fudgy consistency. If you want it more cakey in texture, cut down on the amount of chocolate and increase the amount of grounded almonds / "Fiber fin". If you dont have sugarfree chocolate you can substitute for cacao butter and add in some extra cocoa powder and sweeteners. Add nuts for extra crunchiness. 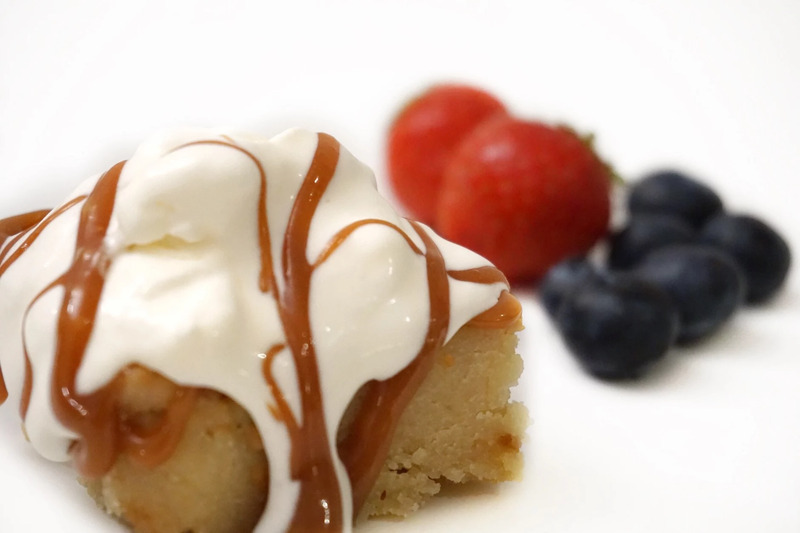 Vanilla ice cream and fruit are a great partner with Brownies. 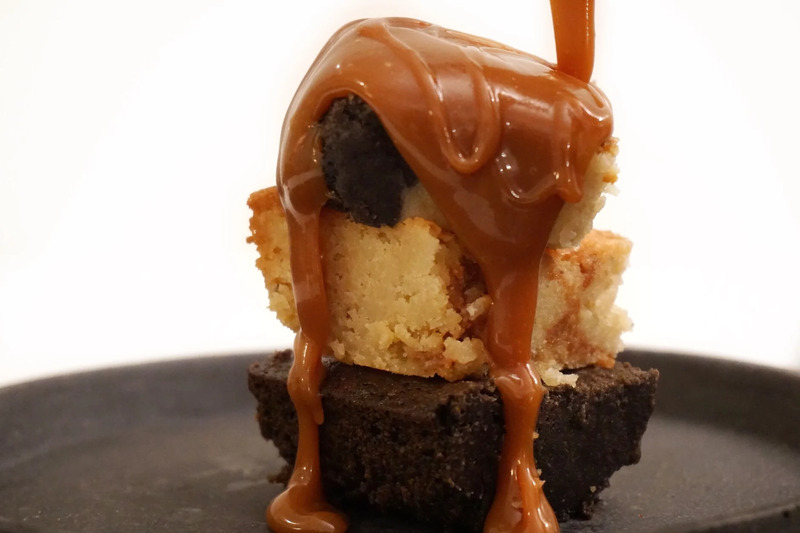 Make a homemade ice cream with small pieces of this Brownies. * FibreSyrup contains a small amount of sugars, but this accounts for less than 2% of the cake. Smelt sammen kokosolje, fibersirup og sjokolade over varmt vann og hell over i en bakebolle. Bland sammen Fiberfin, malte mandler og kakaopulver og sikt det inn i røren. Miks godt til du får en blank og klumpfri røre. Hell røren over i en bakepapirkledd form (25x25cm) og stek i ovnen i 30-35 minutter. Avkjøl og la kaken stå i kjøleskap slik at den får satt seg ordentlig. Del kaken i passe store stykker. 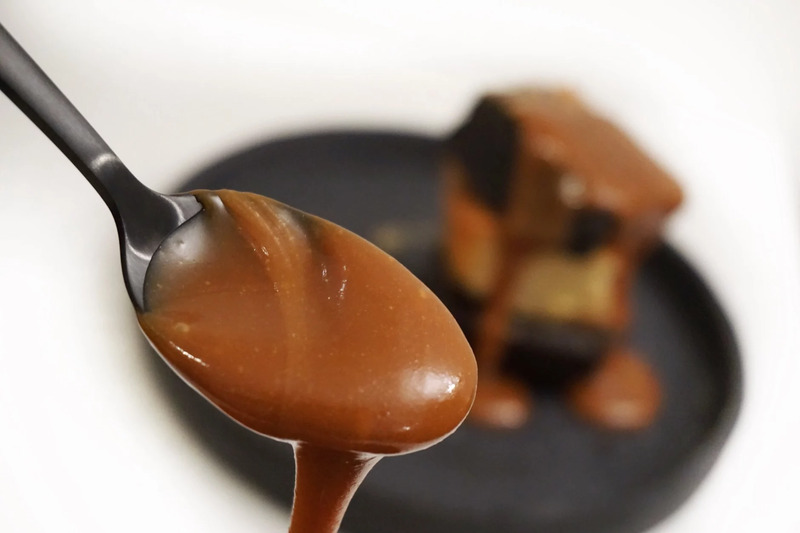 Melt coconut oil, FibreSyrup and chocolate together in a bowl over hot water (not boiling water) When completely melted pour into a larger bowl to cool. Mix together Fibrefine, ground almonds and cocoa powder and whisk it into the batter. Mix well until you get a smooth and lump-free brownie batter. Pour the batter into a glass/metal cake mould (approx. 25x25cm) and let it bake in the preheated oven for 30-35 minutes. Let the brownie cool and place the brownie in a the fridge to set properly. (Overnight is preferable) Divide the cake into squares and serve.